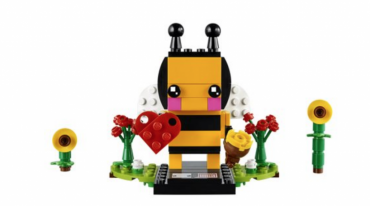 LEGO BrickHeadz Valentine’s Bee Just $5.99! (Reg. $9.99) Stock Up For Next Year! 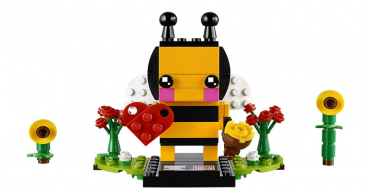 Lego BrickHeadz Valentine’s Bee for Just $7.99! 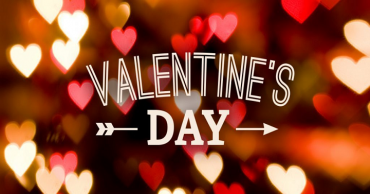 Valentine’s Dates on a Dime! Up To 70% Off Clearance Items At The Children’s Place! Plus, FREE Shipping! 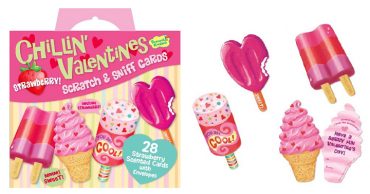 Chillin’ Strawberry Scratch and Sniff 28 Card Valentine Pack Only $12.99! 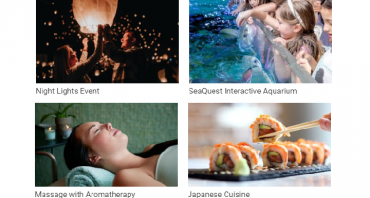 Groupon: Take an Extra 20% off Massages, Dining, Activities & More! 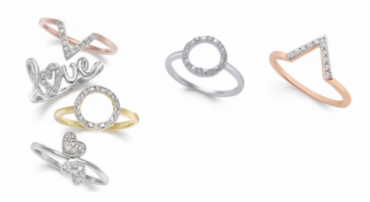 Grab Now for Valentine’s Day! Valentine’s Day Cootie Catcher Cards (42 Set) Only $13.99! So Fun for Classroom Exchange! Emoji Emoticons Silicone Wristbands 48-Pack Just $11.95!